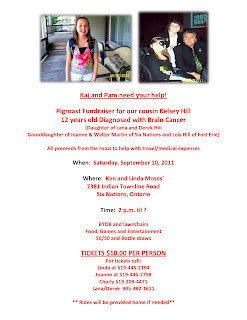 My cousin Kelsey has been battling a brain tumour for almost a year now. 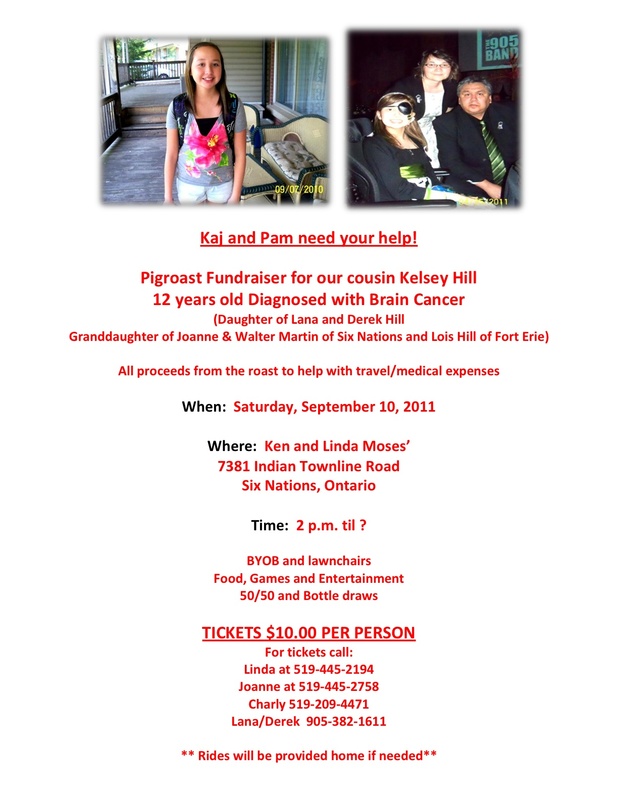 We will be holding a pig roast fundraiser for her on September 10, 2011. If you are local to us, come and support it.